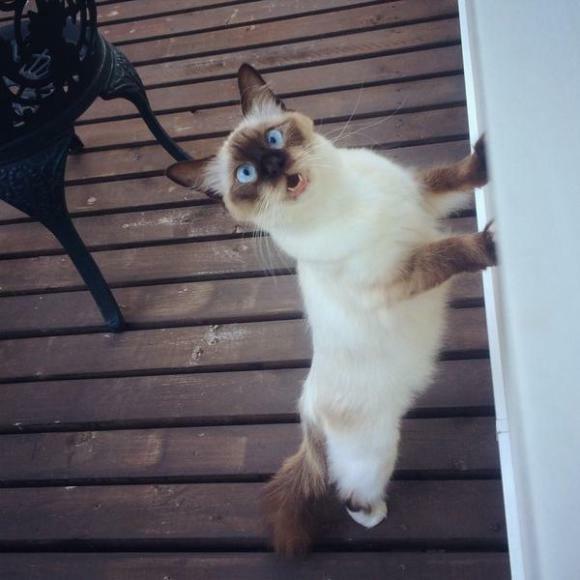 You own a Birman cat? 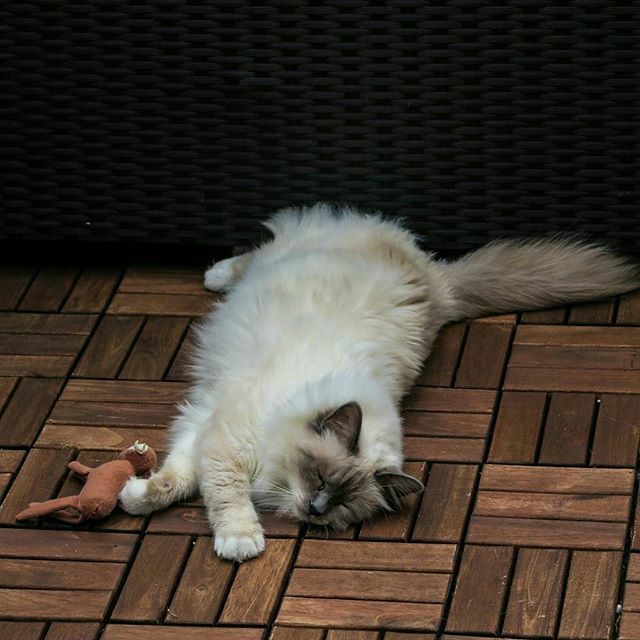 If so, you are a really lucky person because the Birman cats are truly adorable with their silky light fur, lovely eyes, dark-tipped face and their awesome personality. 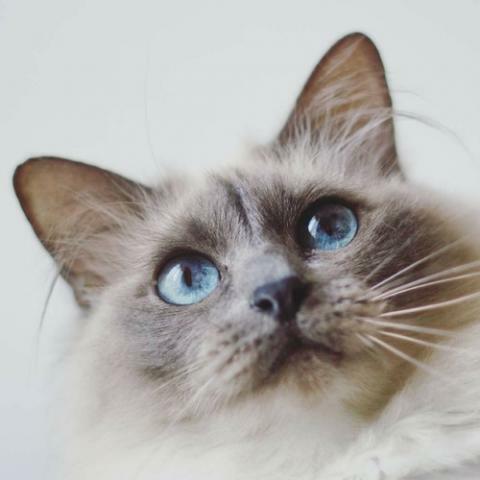 In case you lack information about Birman cats, we bring you 10 very interesting facts about this lovely, exotic looking breed! 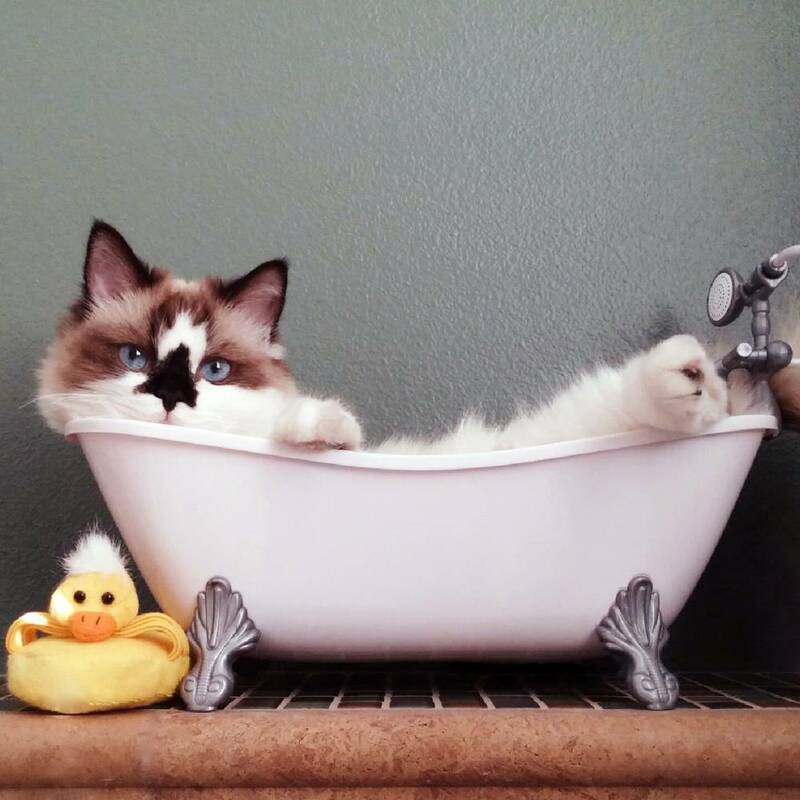 According to the legend, the birman cats breed has a romantic story behind it. 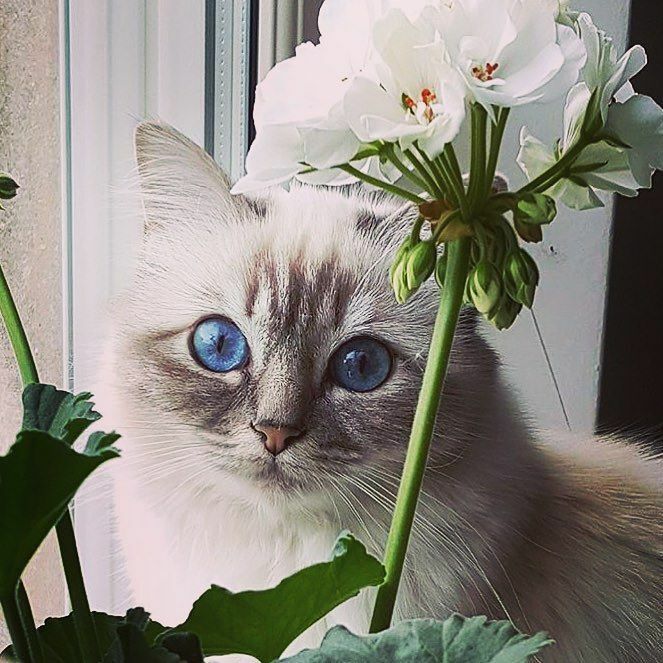 A cat that belonged to a dying priest in Burma, transformed into this lovely breed, turned its fur into a golden color and gained the ability to have deep blue eyes. There are various theories about how and where this breed first arrived, who brought them and how they survived. 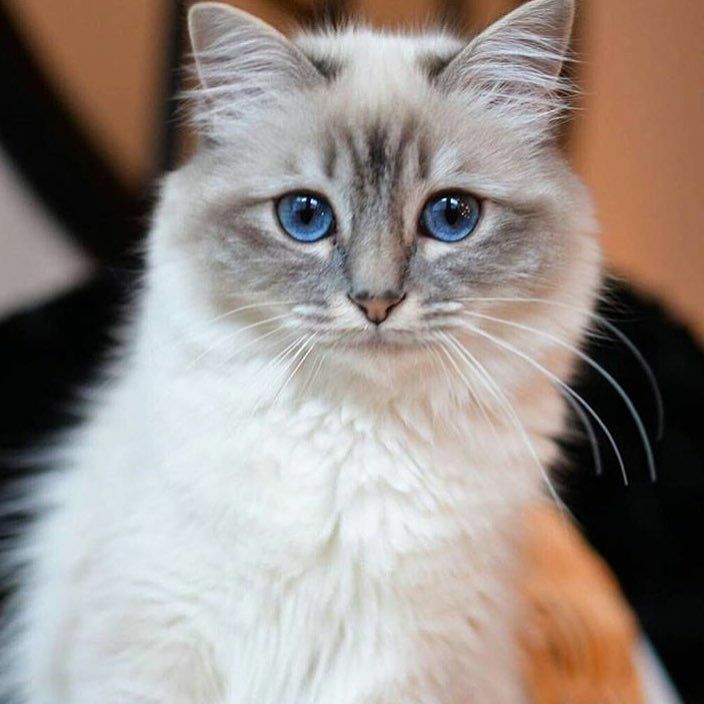 The Birman cat breed was first recognized in France back in 1920s. During World War II the Birman cats were not used for breeding. 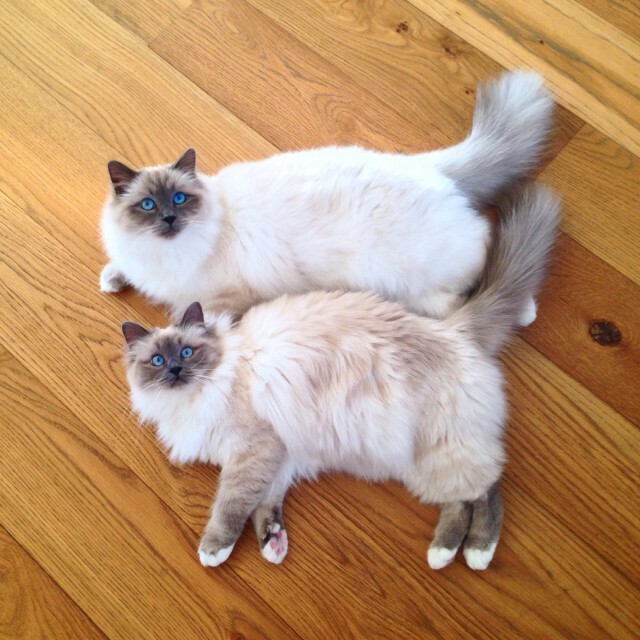 At one point there were only two Birman cats left in the country. The Birman cat did not reach America until the late 1950s. Now, this is the 15th most popular cat in America. Birman cats are born white, but as they mature, their fur color changes. 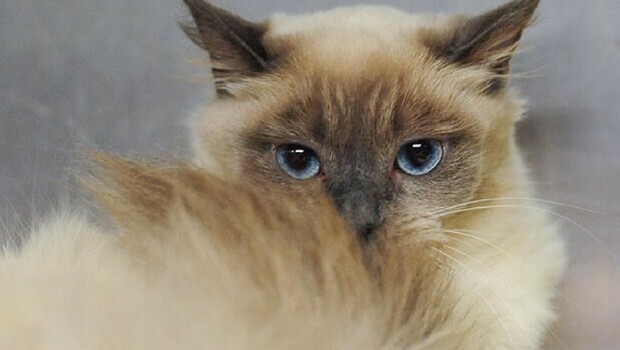 The Birman cat’s crowning characteristic are their beautiful blue eyes. 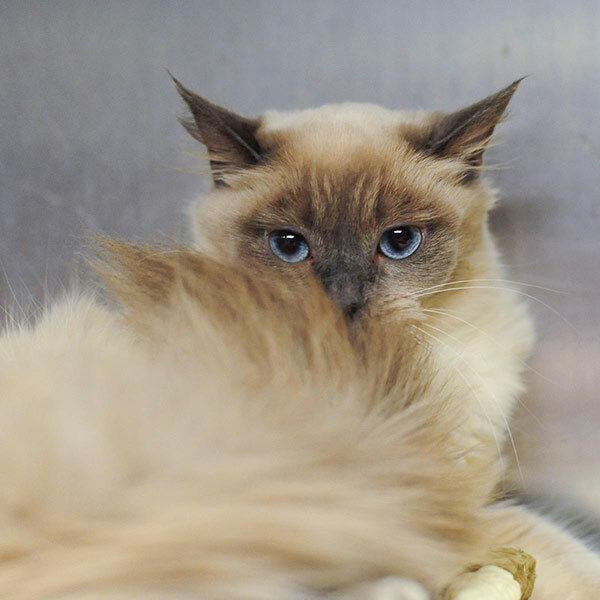 Both breeds, Birman and Himalayan cats have a dark-tipped long fur – some Himalayan cats even have blue eyes too. 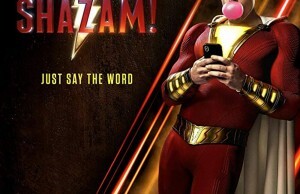 How to tell the difference then? Birman cats have a pointed nose, Himalayan cat has a flat face. It’s not much, but you can tell this way. German fashion designer takes his cat everywhere with him, personal jet with two assistants who take care of Choupette. 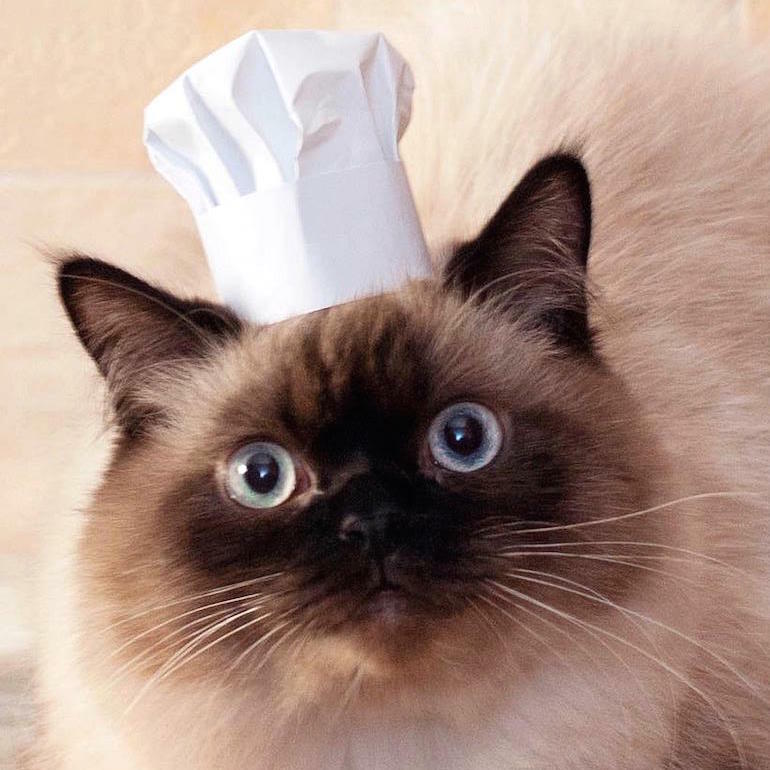 Choupette was the inspiration for the collection of cat themed accessories. This breed enjoys being around people and all kinds of pets, it is friendly and always ready for new meetings! 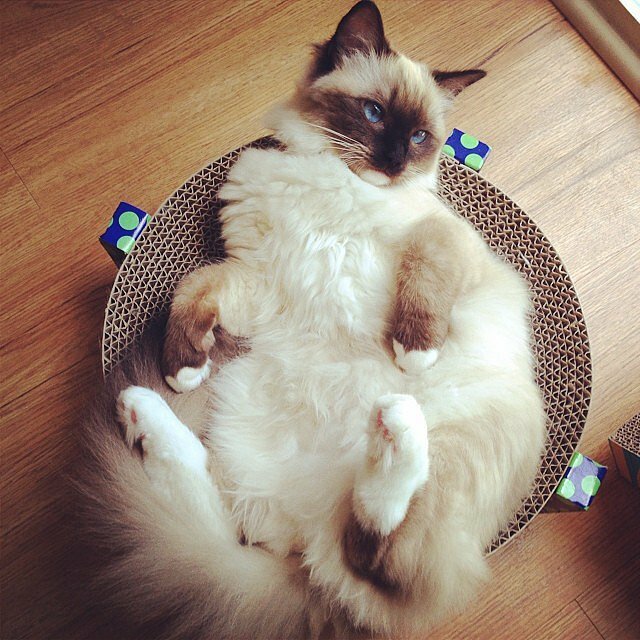 Some of the Birman cats have a habit of chewing pretty much all random stuff aside from their food. This is a common trait when it comes to Birman cats.